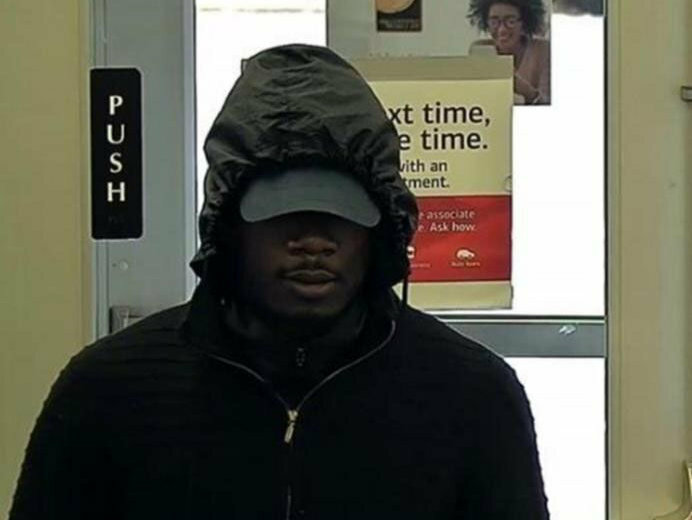 Police have released surveillance footage of a man they believe has robbed the same Rockville, Maryland, bank three times. 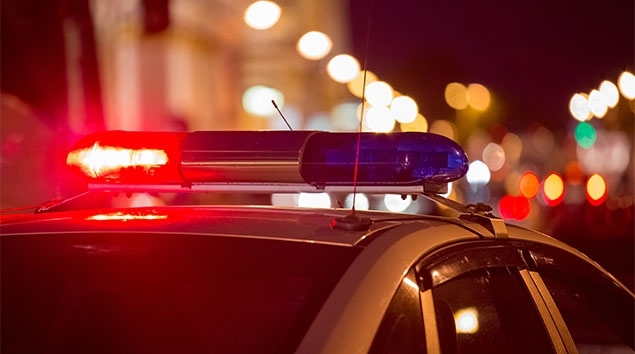 Authorities say Jerail M. Netcliff, 28, of Rockville was charged with armed robbery after entering a Bank of America in Derwood with a handgun and leaving with an undisclosed amount of cash. The Montgomery County police have identified the bank robbery suspect who was shot and killed in Silver Spring, Maryland, Wednesday, as well as the officer who shot him. 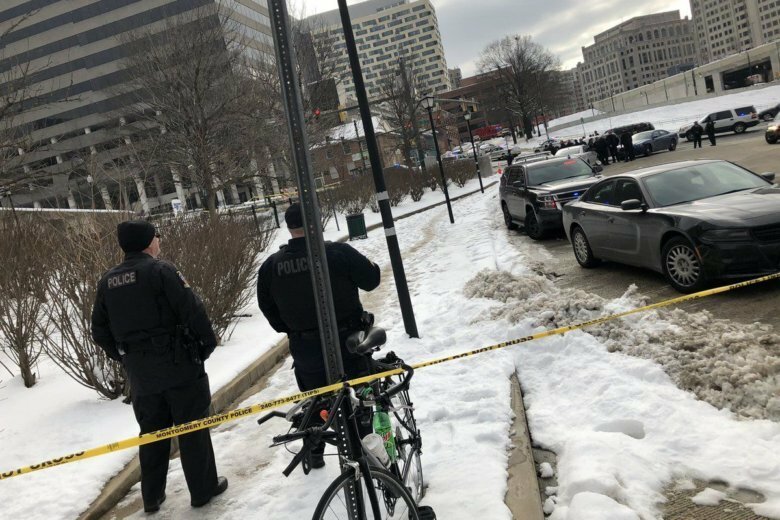 A bank robbery suspect with a gun and what he said was a bomb was shot and killed by the Montgomery County police in Silver Spring Wednesday morning, police said. 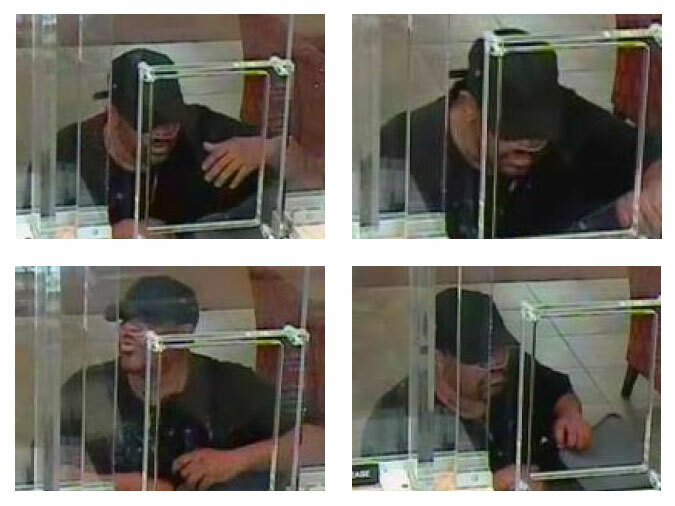 The FBI is looking for the public’s help finding a man they’re calling “The Beltway Bank Bandit,” whom they suspect of robbing or trying to rob 14 banks and stores in the District, Maryland and Virginia. Levy G. Monroe was charged Wednesday with attempted robbery. Richmond police say they believe Monroe tried to rob a SunTrust bank branch Wednesday but fled emptyhanded after demanding cash. A Maryland man who was critically missing attempted to rob a bank in Annapolis on Friday and was arrested in North Carolina on Saturday, police say. 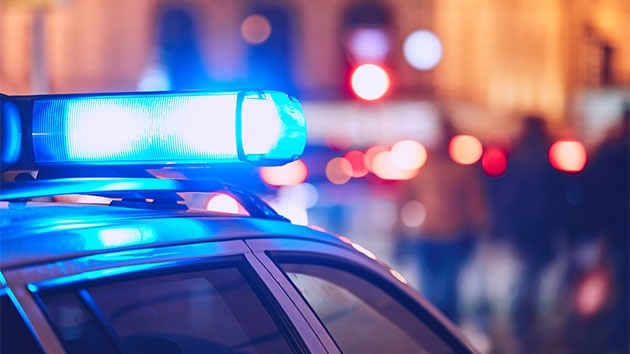 The Manassas man also faces carjacking and firearms charges after he was arrested, chased and re-arrested in McLean, authorities said. Montgomery County police are looking for a woman who robbed a Wells Fargo Bank in Bethesda on Saturday. 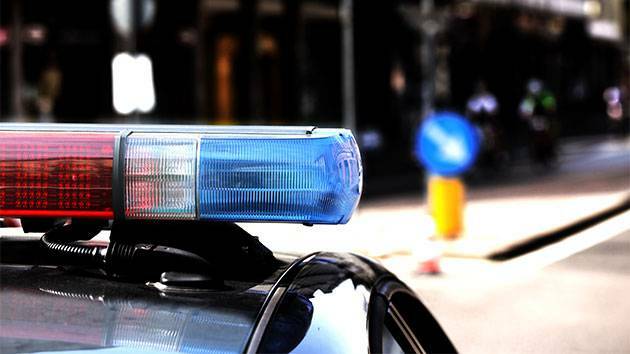 A man tied to a string of bank robberies in Prince George’s and Montgomery counties was arrested Thursday after he parked next to a police sergeant who had spent the morning investigating the man’s involvement in a New Carrollton bank heist. An arrest has been made in connection with three Montgomery County bank robberies. 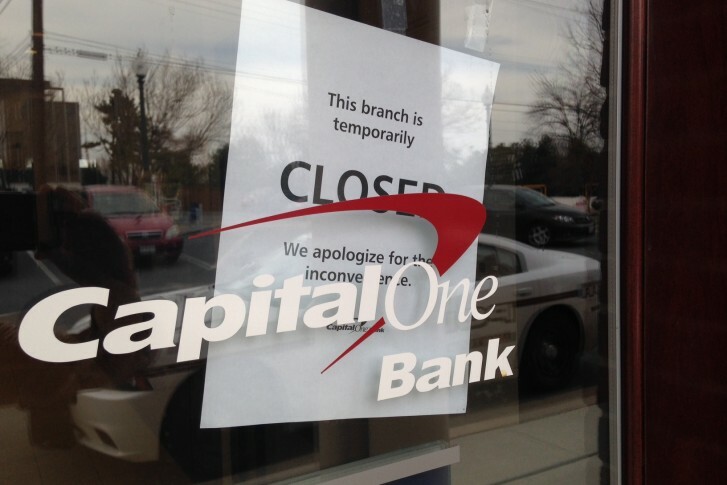 The lock-in was prompted by a robbery at a PNC Bank in the 800 block of North Washington Street.